Charlie Bear is searching for a new home. Where he finds his perfect home is heart-warming and something mum’s of a premature baby will resonate with. 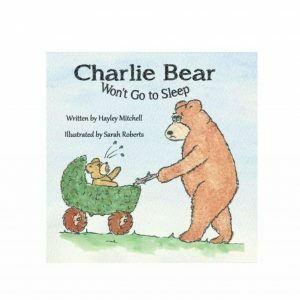 This is the second of three books that make up the Charlie Bear series. 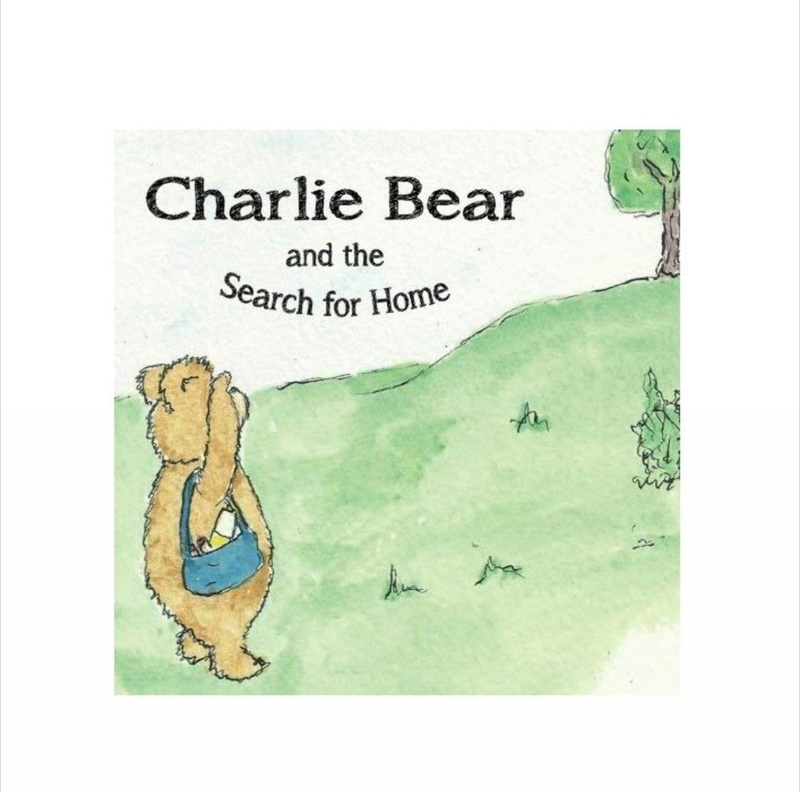 Charlie Bear is searching for a new home. Where he finds his perfect home is heart-warming and something mum’s of a premature baby will resonate with. 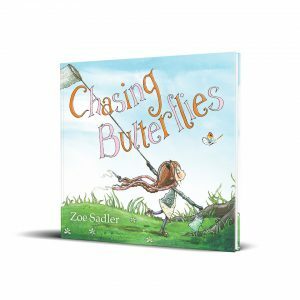 This 30 page picture book is beautifully written by Hayley Mitchell with wonderful illustrations by Sarah Roberts. 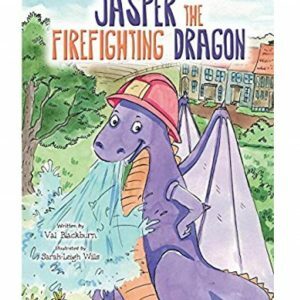 Hayley has written and published several children’s books. If you want to know more about Hayley then head over to the blog where she has taken part in the book of the month feature.